When I teach Child’s Pose, I have noticed that some of my students keep their back straight and hips hiked up in the air, almost Downward Facing Dog-like. I’m not sure if this is a flexibility issue, or if they just don’t understand my instructions. Do you see this in your students, and if so, how do you address it? I do see that pattern occasionally, and it can have several causes. Most yoga teachers think that Balasana (Child’s Pose) is a comfortable, forward-bended resting position—and it usually is. For some students, however, Child’s Pose isn’t restful at all; it’s confusing, uncomfortable, and frustrating. Sometimes, however, students touch their heads to the floor while pointing their hips to the sky. This places the spine in a subtle backbend and usually isn’t the slightest bit comfortable. Her knees are unable to bend acutely or are uncomfortable when deeply bent. Place a bolster or folded blanket on top of the student’s calves. This allows her to rest with her knees at a less acute angle. If the student doesn’t understand how to do the pose, then some individualized coaching is in order. Ask her if she is choosing to modify Child’s Pose for comfort. If the answer is no, she’s likely confused. Work with her to better understand the form and intention of the pose. If the answer is yes, find out specifically why she’s uncomfortable and work with her to adapt the pose to get both function and ease. BodySensing: Intuitive Yoga for Myofascial Release - A course from YogaUOnline and Yasmin Lambat. Enjoy more practice tips from Tracy Weber - 5 Keys to Healthy Neck Alignment in Cobra Pose (Bhujangasana). 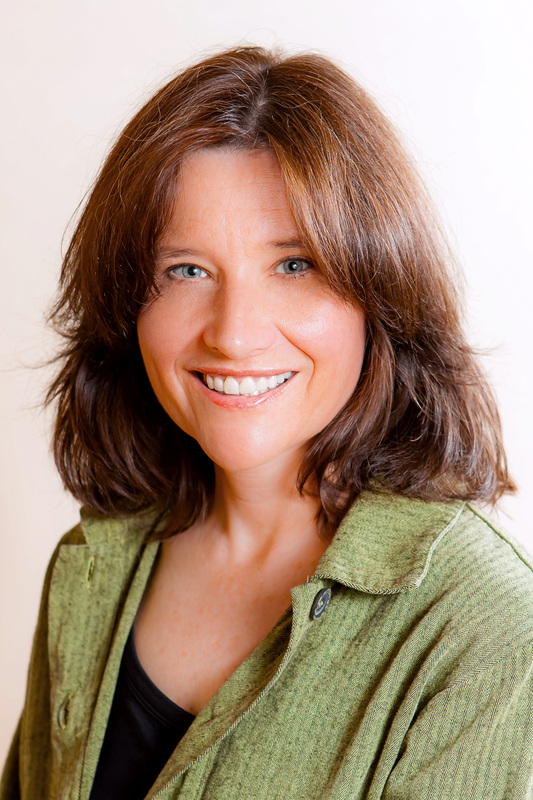 Tracy Weber, E-RYT 500, C-IAYT is a practicing yoga therapist, and also the author of the Downward Dog Mystery series, which won the Maxwell award for fiction. She loves sharing her passion for yoga and animals in any way possible. For more information on Tracy and the Downward Dog Mysteries, visit her author website: http://TracyWeberAuthor.com/.